I'm here with my card for this week's Seize the Birthday. It's week two of the month so that means it's time to make some masculine cards. For my card this week I turned the sketch. 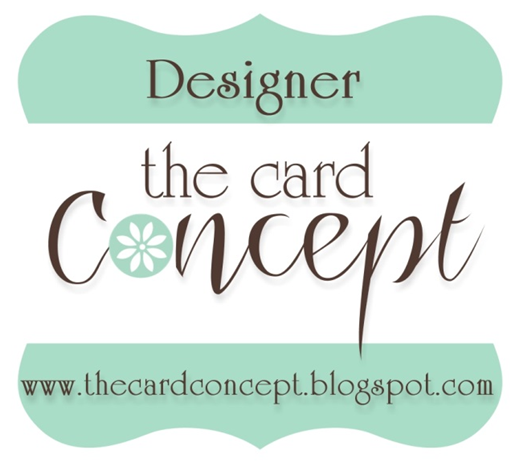 I found this really fun digital paper at Uniko Studio..who just happens to be our amazing sponsor this month. I wanted to use word big and I couldn't get it to fit going the other direction. Remember, one lucky stamper will win this really cute stamp set from Uniko Studio. So get inky and link up your card for a chance to win. 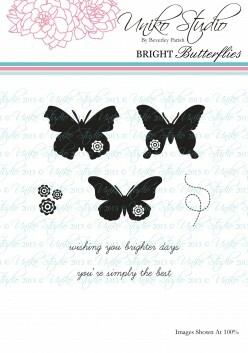 Hi Deanna, this bright card makes me smile! Love the papers and the kit you used. The sketch looks fantastic on its side too!!! This is a really striking card. 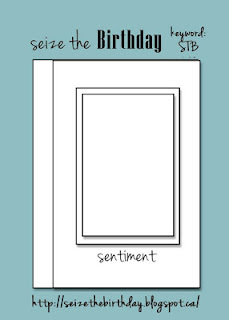 I love the BIG and the font for the birthday wishes part. Fantastic card Deanna, love the bright colours. I love how bright and bold this is Deanna but still with your trademark CAS style. I love the bright, bold colors! Perfection as always! Oh this is fabulous! I love the bright cheerful colours and the lovely CAS design! okay, a broken record...I love your bright bold colors...they were the first things that popped for me when I saw this card! Fabulous, Deanna!! Oh my gosh!!! I love it!!! Fabulous! Fabulous card!! 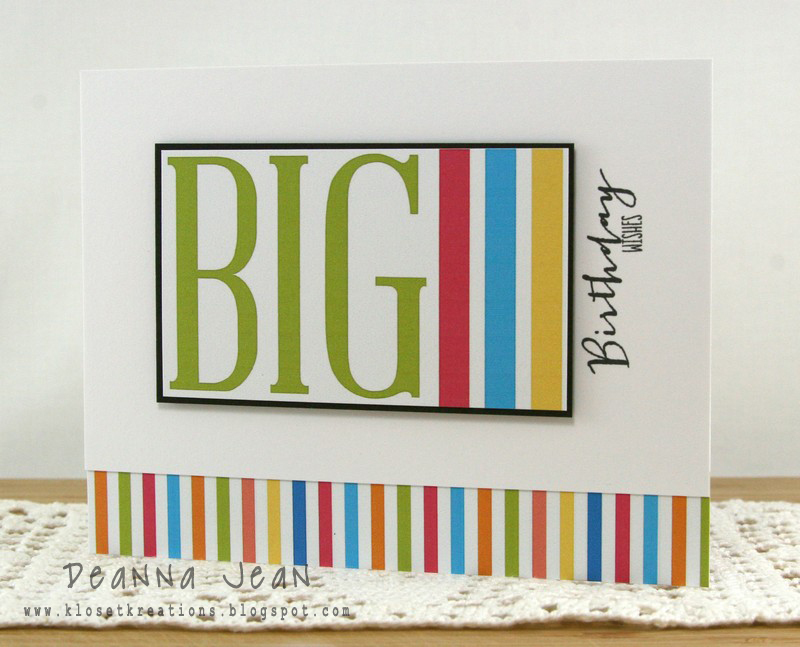 Love the bright colors on here and that great big "Big"! I love this BIG birthday card! 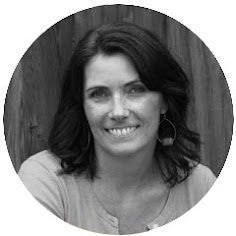 I've been away and have enjoyed catching up on your amazing creations, Deanna Jean! This one caught my eye over at Pinterest, too! Absolutely ADORE it! !